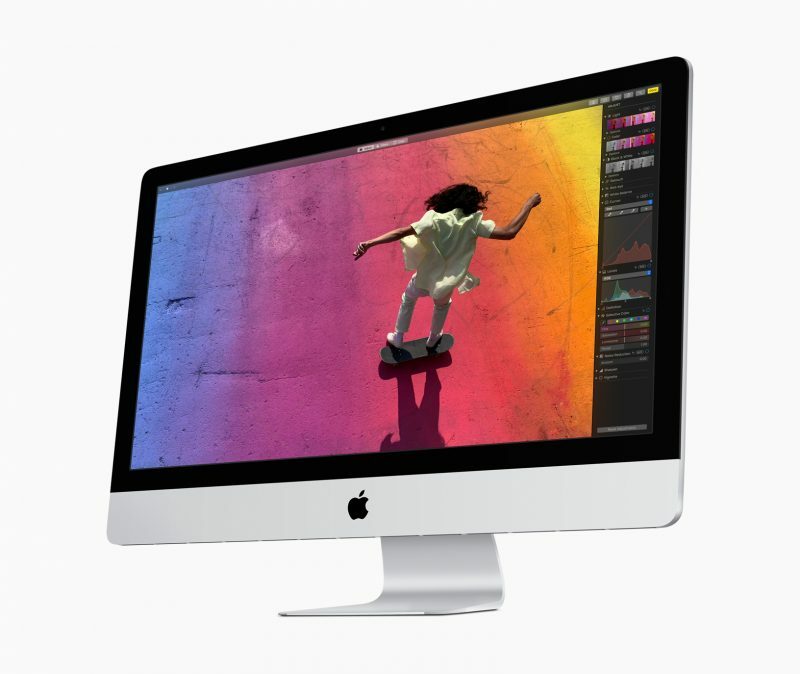 Following the iPad Air and iPad Mini, Apple has updated iMac desktops, with new Intel processors and AMD graphics. 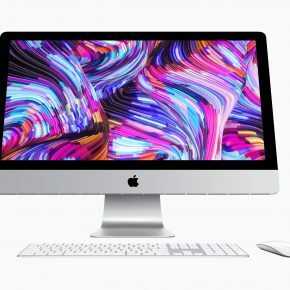 This is the first update for the iMac lineup in nearly two years, but the iMac Pro remains untouched for now. 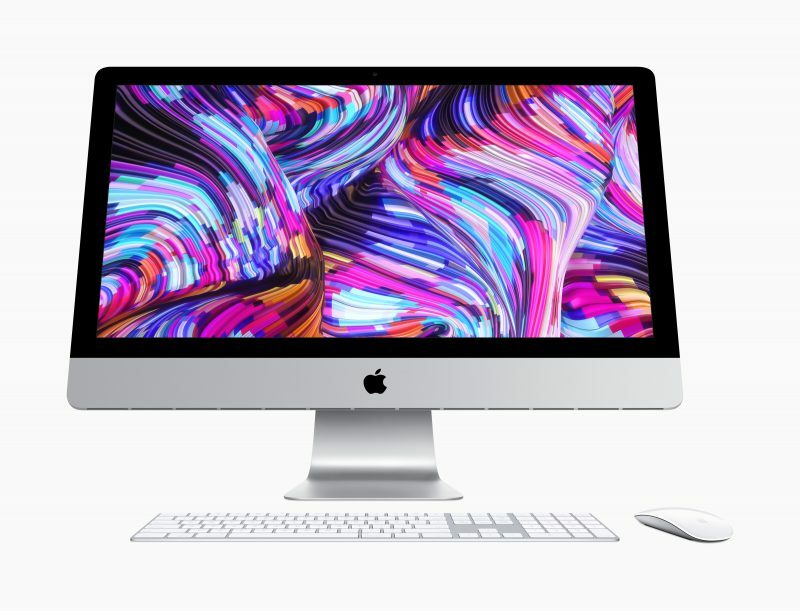 The new 21.5-inch iMac starts at $1,299, while the 27-inch model starts at $1,799. 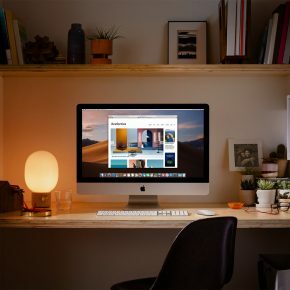 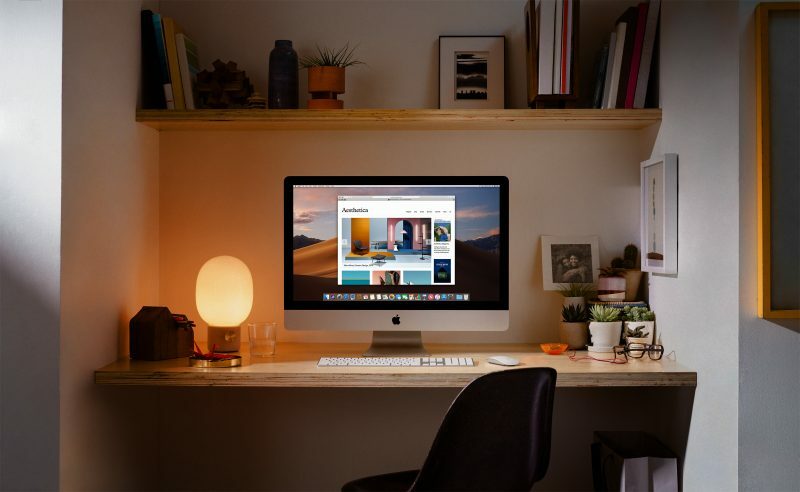 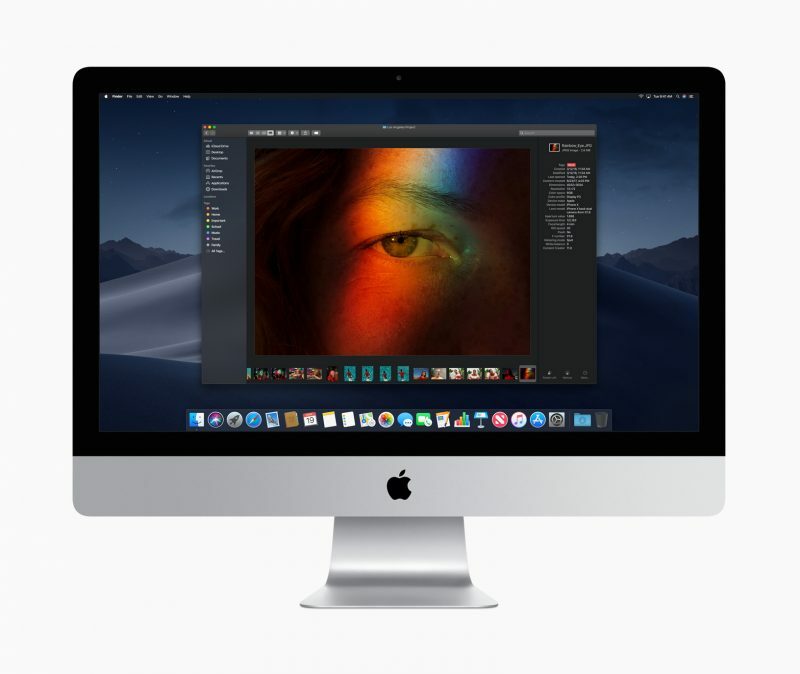 Starting with the more affordable 21.5-inch iMac, it now starts with an 8th Gen quad-core Core i3 and you can upgrade to six-core Core i5 or i7 processors. 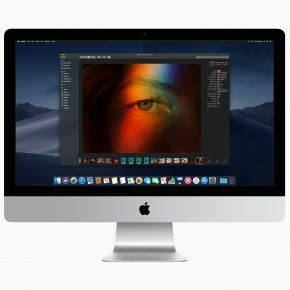 You get processor and either a Radeon Pro 555X GPU or a Radeon Pro 560X by default, but the top-end model comes with 32GB RAM, AMD Radeon Pro Vega 20 GPU (with 4GB of memory) for much faster performance, with a standard 4K Retina display. 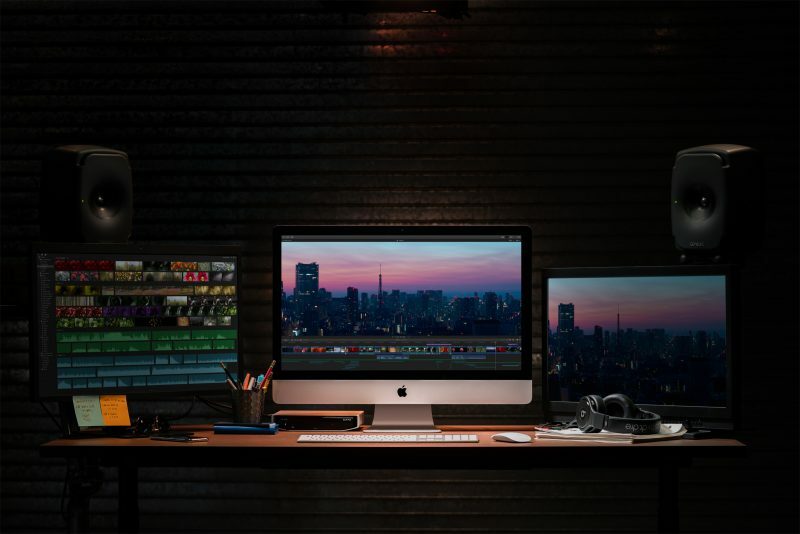 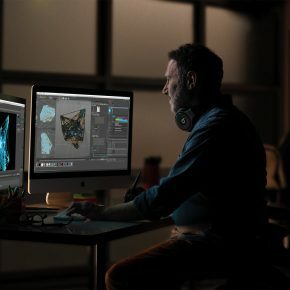 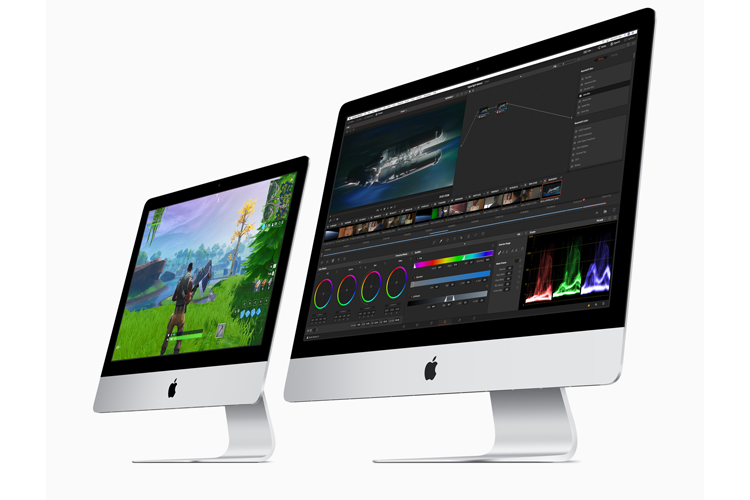 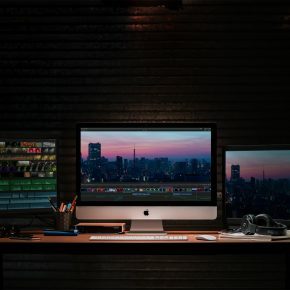 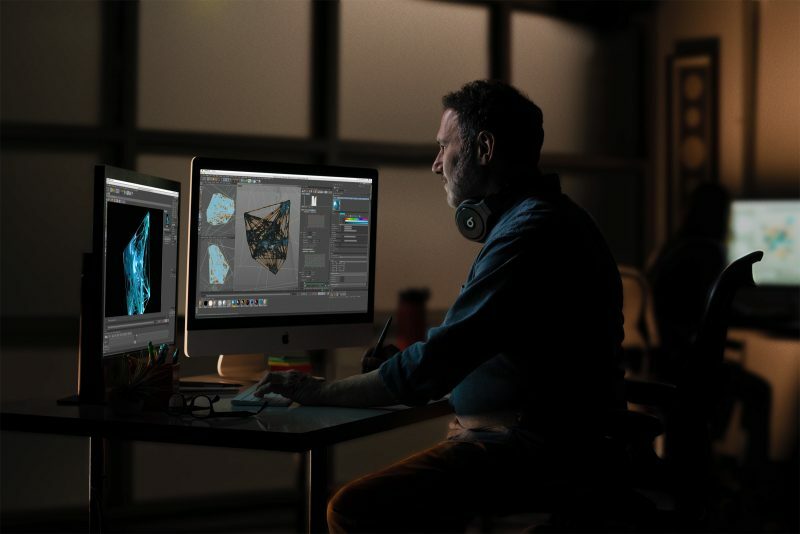 The 27-inch iMac, on the other hand, can be configured with up to an Intel 9th Gen eight-core Core i9 processor, up to 64GB RAM, up to 3TB of fusion drive storage or 1TB SSD, Radeon Pro 570X, 575X, or 580X GPUs for prebuilt models, with the Radeon Pro Vega 48 GPU (8GB memory) is available with the most expensive option. 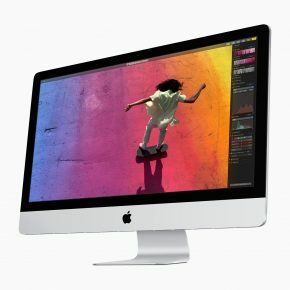 The base version has 8GB RAM.